Our in-house staff works with top-flight freelancers and agencies around the world to make sure we get the right thing done at the right price. 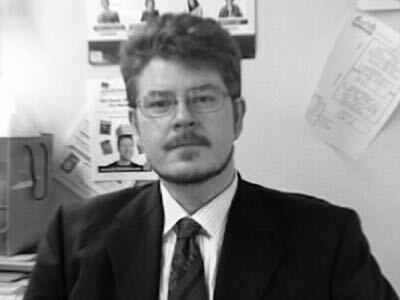 ​Involved in publishing for over 25 years, Russell specializes in digital media. He has produced and programmed customized learning software for universities with Canon and published a large number of successful learning software products for the retail market. 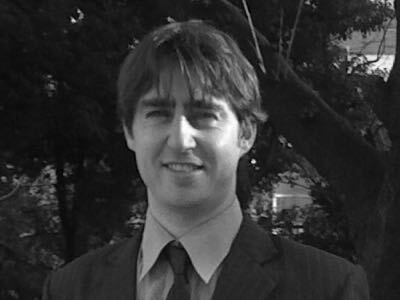 Russell has produced CD-ROMs and magazines for the British Government and websites, podcasts, audio books and iOS apps with clients ranging from Tokyo University and the Nikkei Weekly to TIME and Oxford University Press. He likes getting things done. 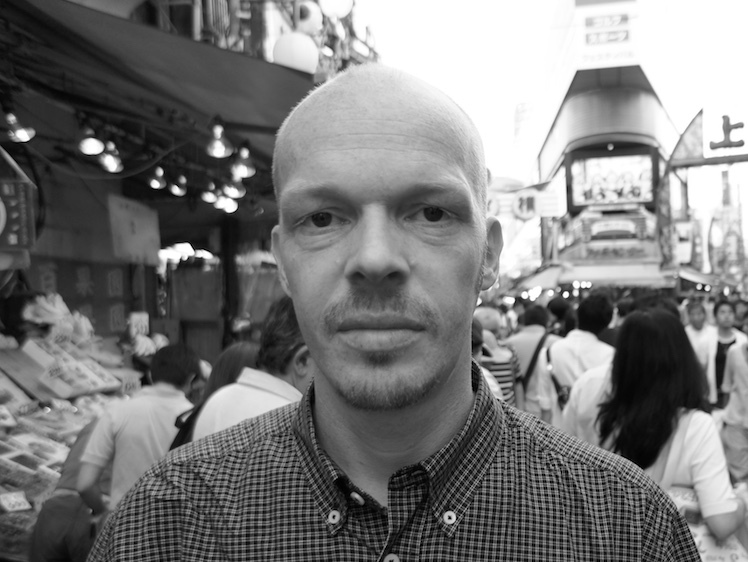 Before joining the IMPERATIVE group, Hayden was a games developer in Japan for many years working on newly-developed games for Sega, Konami, and Hudson as well as managing the localization of popular games from the US and the UK. He specializes in Objective C, PHP and HTML and has overseen the technical side of a variety of software development projects for IMPERATIVE, including SEQUENTIAL.